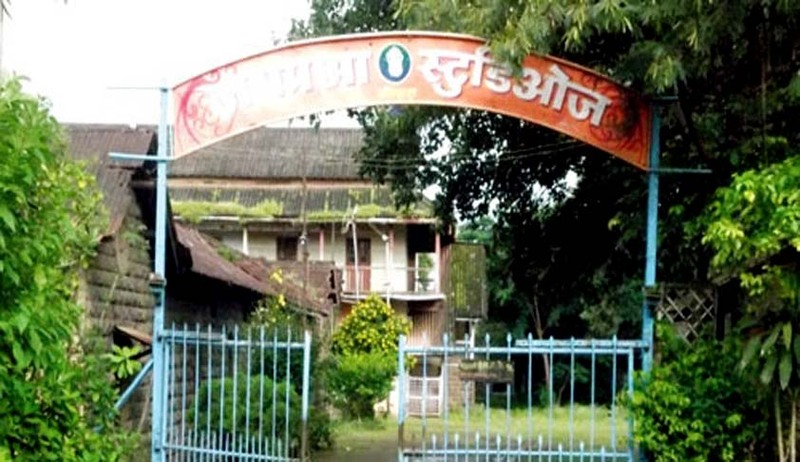 The High Court of Judicature at Bombay dismissed a Writ Petition filed by renowned singer Lata Mangeshkar challenging Maharashtra government's decision to declare Jayprabha Studio in Kolhapur, owned by her, as a heritage structure. The Maharashtra Government had, on December 29, 2012, passed an order declaring the studio as a heritage structure. Mangeshkar had moved the court against the decision, alleging that due to the heritage status, the studio could not be renovated, rebuilt or repaired. The singer bought the 13-acre plot, where the studio stands, from renowned Marathi filmmaker Bhalji Pendharkar in 1959. Pendharkar had bought the land from the erstwhile princely state of Kolhapur on the condition that it would be used for building a film studio. Maharashtra government had issued a direction to the Municipal Corporation of City of Kolhapur in 1999 to initiate proceedings for the modification of the Development Control Regulations (DCR) formulated under Maharashtra Regional Town Planning Act, 1966, for the city of Kolhapur incorporating Heritage Buildings/Precincts/Natural features and preparing list thereto. On the basis of the said direction the Corporation proposed modifications of DCR by virtue of which Jayprabha studio was included in the list of Heritage Buildings/Precincts/Natural features (Grade III). The petitioner moved the High Court challenging this notification under Article 226 of the Constitution. The Counsel for the petitioner contended that she was given no personal notice before declaring the studio as a heritage structure as required under Maharashtra Regional Town Planning Act. It was also submitted that to date no heritage conservation committee had been constituted for Kolhapur city either by the civic body or by the deputy town planning director. “As per the regulations for the conservation of heritage buildings, such a committee should have been constituted first,” argued the counsel for the petitioner. He also pointed out that on one hand the corporation said the building was dilapidated and therefore should be demolished while on the other hand it also said the studio was a heritage structure and could not be demolished. The appointment of an officer by the State Government to oversee the process was also challenged. The Division Bench comprising of Justices Abhay Oka and V.L.Achliya observed that the petitioner had sufficient notice of declaring the studio as a heritage structure and only inference possible was that she did not file any objections. The bench noted that Kolhapur Municipal Corporation had shown negligence in completing the process of declaring the studio as a heritage structure and therefore the state government appointed an officer to complete the process. The court observed that the stage up to hearing of the objections and suggestions was completed by the Corporation and further part of forwarding proposal along with suggestions and objections was performed by the officer appointed by the state government. "This step of the government (to appoint an officer) is completely legal," said the bench. The High Court held that such an officer can exercise all the powers of Municipal Corporation under MRTP Act of the Planning Authority which are not performed by the Planning Authority.